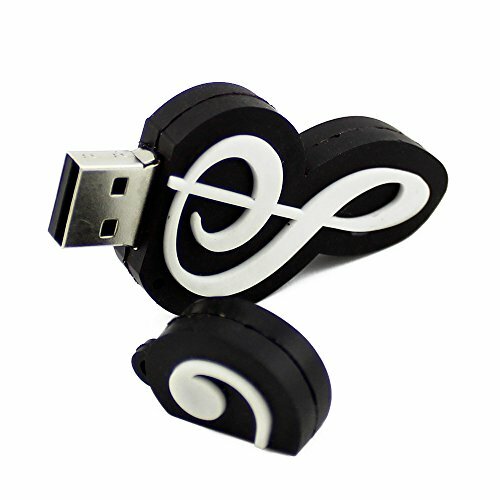 ♥ The fun and cute shape makes it easily distinguishable from everyone else's flash drive. The creative music note shape makes atmosphere a happier environment! Suitable for digital data storing, transferring and sharing in school, in family, to friends, to clients, to machines. Apply to data storage of music, recipe,photos, movies, designs, manuals, programmes, handouts etc.